So I’ve been keeping a secret……well kinda….. some of my people are cracking up right now as they read this. These people know that is has been next to impossible for me to keep a secret …. period. I’ve definitely gotten better as I get older. Moving on……..big news…….. drum roll…….Ben help me out here. I am going on an adventure starting early November. 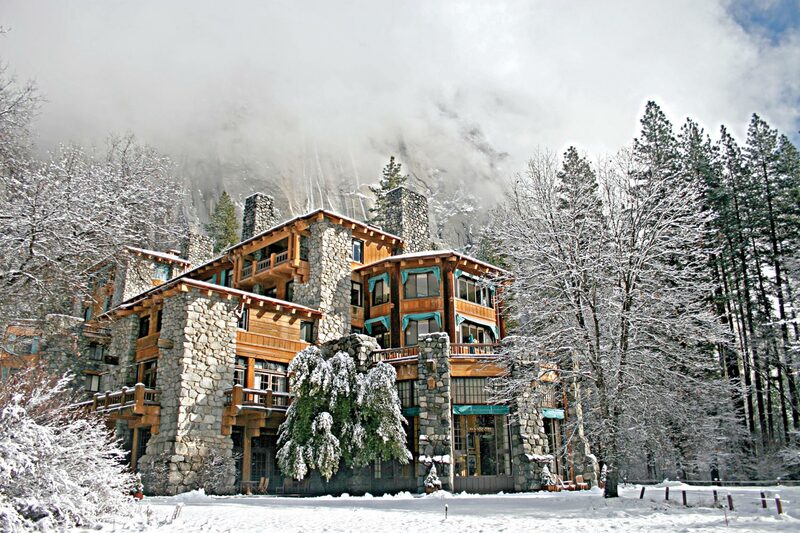 I will be doing a pastry internship at the Ahwahnee Hotel in Yosemite National Park this winter for 4 months. I am so honored and thrilled to have this opportunity. Especially honored to have been chosen to learn and work at this amazing historic hotel with an extremely talented crew, let alone work in Yosemite Valley. This is once in a lifetime stuff for sure. Here are some details to my immediate future as I know them now. I will be living in the mountains where it snows. I will be living in either a dorm room , cabin or heated tent cabin – size 11 x 12 with a roommate. I will leave my Husband, Home and Lily to fend for themselves…..sniff. It’s only four months….they won’t even miss me…well Jim might…..not sure about Lily. I am so incredibly fortunate to have a husband that is so supportive and encouraging. He totally believes I can do this “live-in-the-snow” thing…..hahahaha. He is also a very good cook, so he and Lily will survive just fine. I do hope all my local peeps will invite him out, stop by and visit, drop off food- he’s a good cook but a busy working man, say hi to Lily too! I will miss the tamale party 😦 and what about the cookie party?? Who’s going to pick up my reins and carry on the tradition? SOMEONE has to! I do hope all of you can come visit. If you’ve never been to Yosemite, what have you been doing all your life, get your *ss going!! If you’ve been…. you know. It’s hard to put into words, you must see, feel, walk, listen and enjoy it at least once in your life….seriously. I will blog this adventure as best I can, we’ll see how the wifi is in the valley. I’m still thinking this is happening to someone else…. 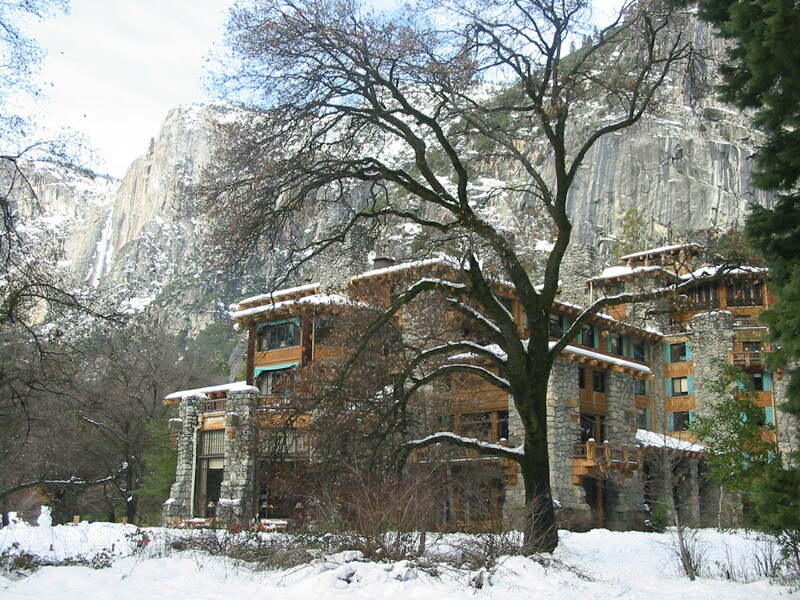 This entry was posted in Culinary School, Yosemite and tagged Ahwahnee, Internship by Sarah. Bookmark the permalink. So damn proud of you!!!!!! And excited! And everything else that goes along with taking a step like this….. I love you and believe in you always! MMMMMMMWWWWWWAAAAAAHHHHHHHHH!!!!!!!! The “Powers That Be” up there made the best decision ever when they picked you!! You are going to rock this gig…I am so incredibly happy for you, and so proud, too! Nice work, Chef!!! So damm proud of you Sarha! Follow your dreams and “Baking” them reality! Don’t forget the long underwear…. Beyond excited for you! This experience is so special & we all love you for inspiring us to follow our dreams! CONGRATULATIONS Sarah!!! We are so happy for you and this opportunity! We want to hear all about it at Thanksgiving. So cool to spend winter in such a magical place. Lucky, lucky neice!!! OMG!!!!! YOU AMAZING CREATURE!! You totally ROCK lady. I am looking forward to your adventure-blog, God willing wifi and all. I knew it!!!!! Congratulations Sarah!!! oh mama, this is wonderful. i have truly fond memories of yosemite… and look forward to hearing all about your stay. loving you. Hey! Just saw this as we have been on vacation! This is such an awesome opportunity!! I am so proud of you and cannot wait to hear from you during this adventure!! Congrats and have fun dear friend! !